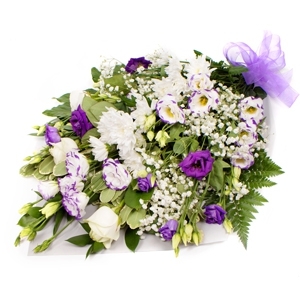 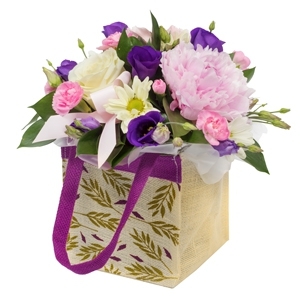 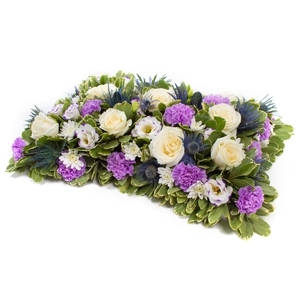 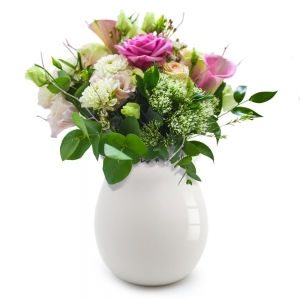 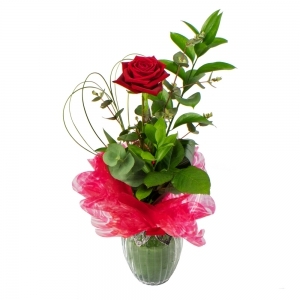 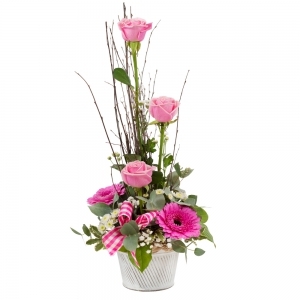 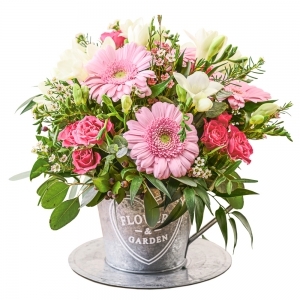 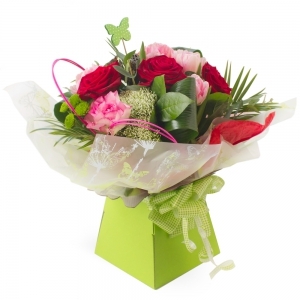 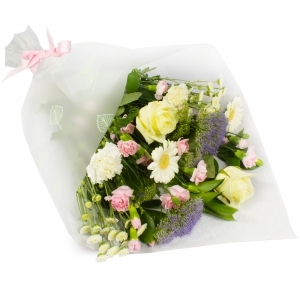 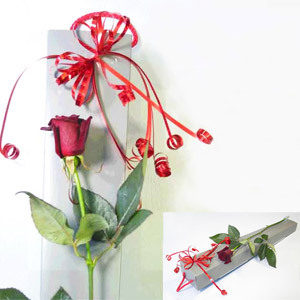 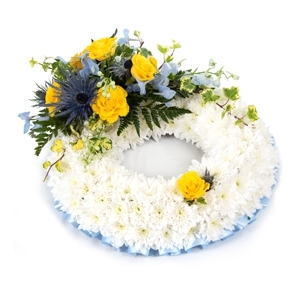 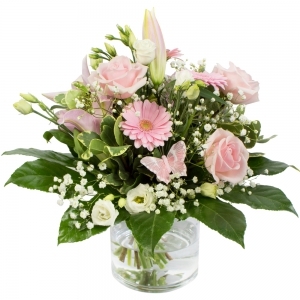 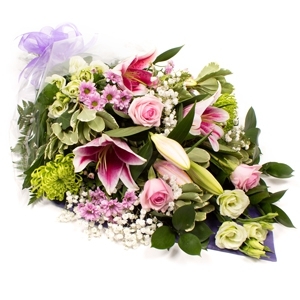 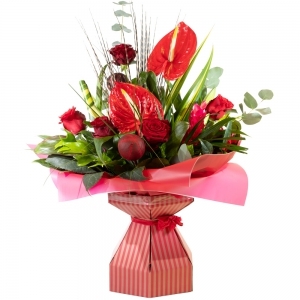 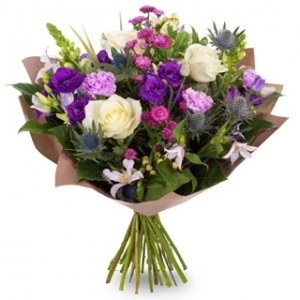 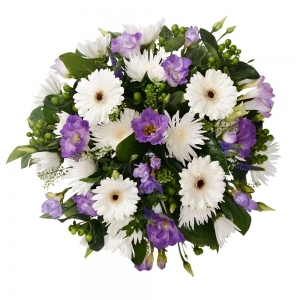 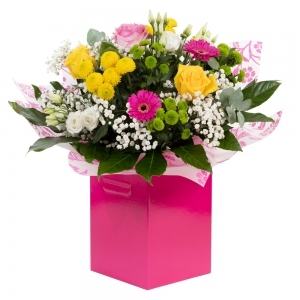 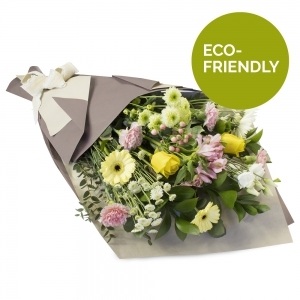 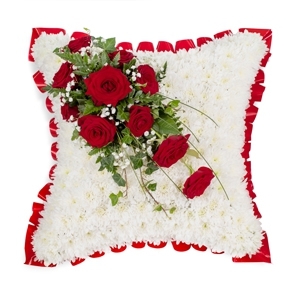 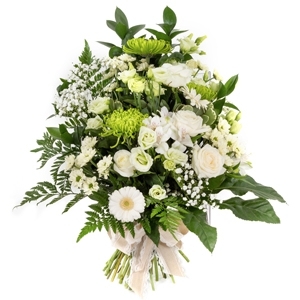 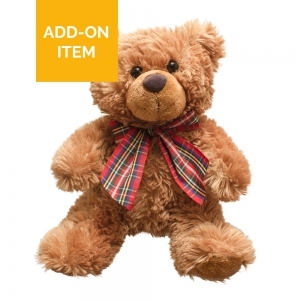 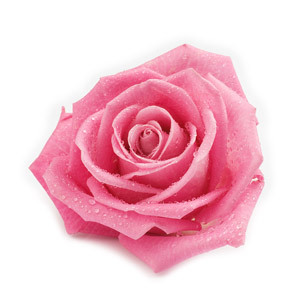 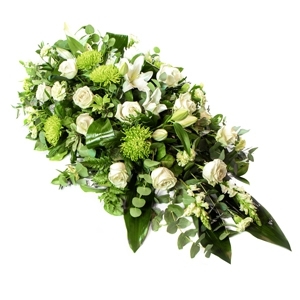 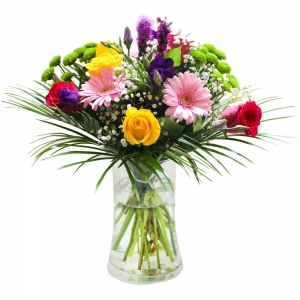 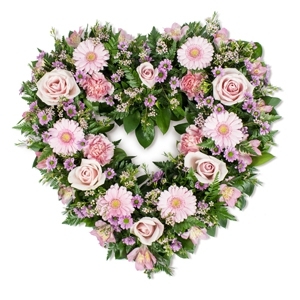 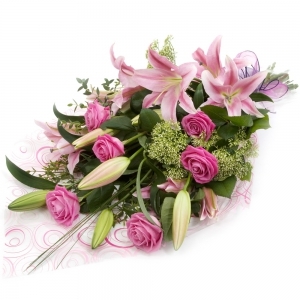 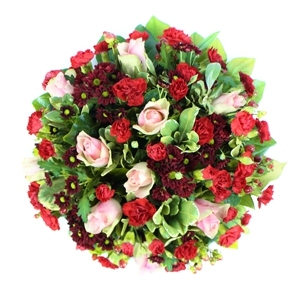 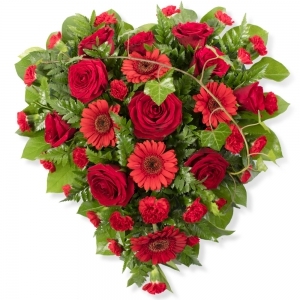 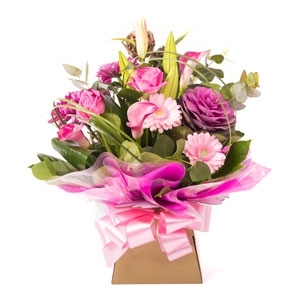 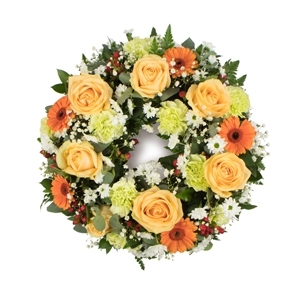 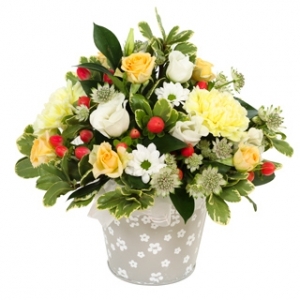 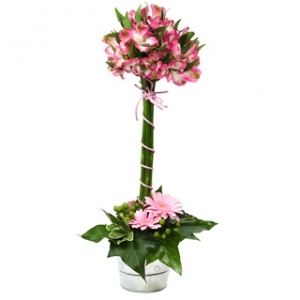 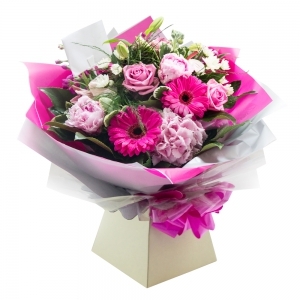 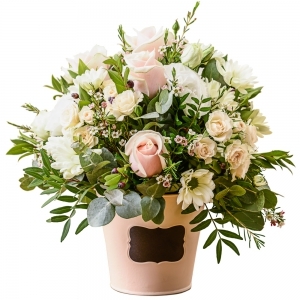 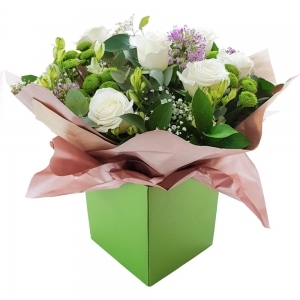 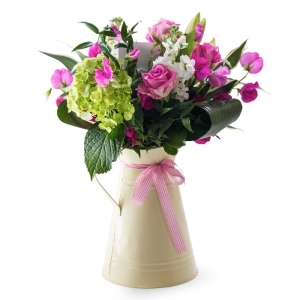 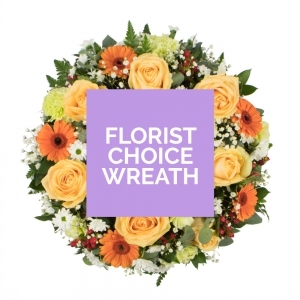 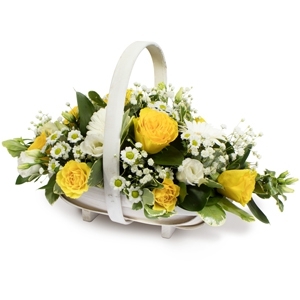 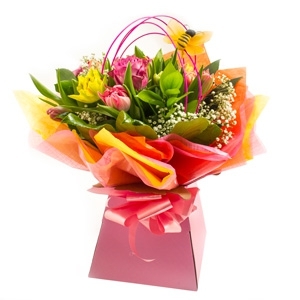 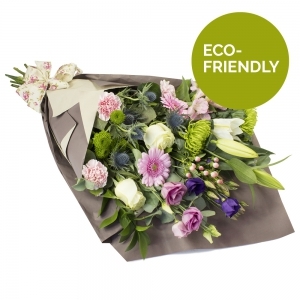 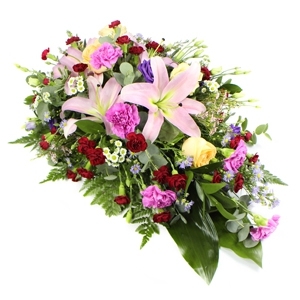 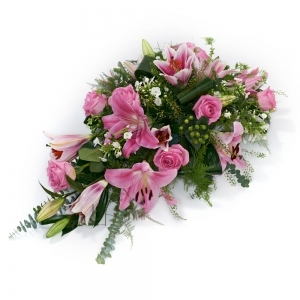 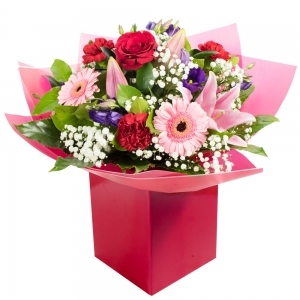 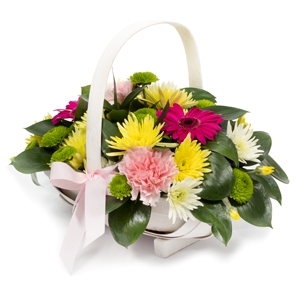 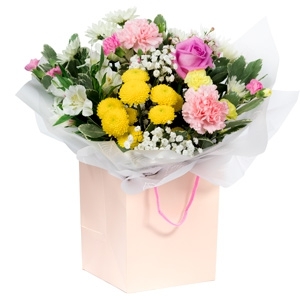 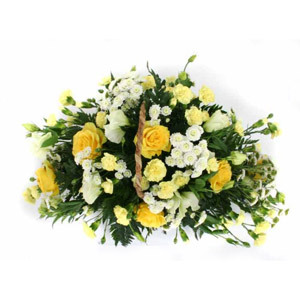 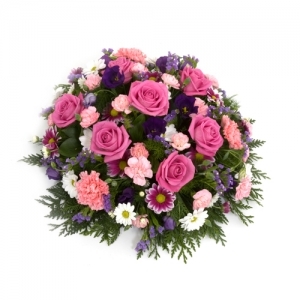 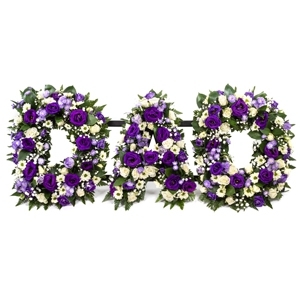 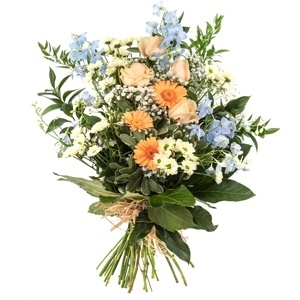 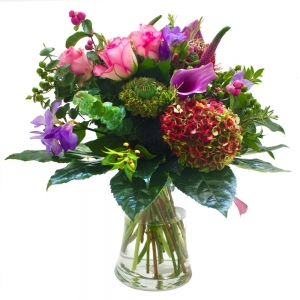 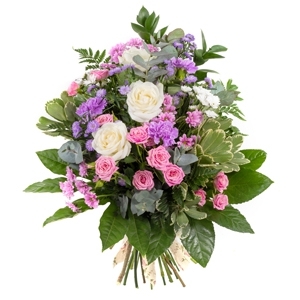 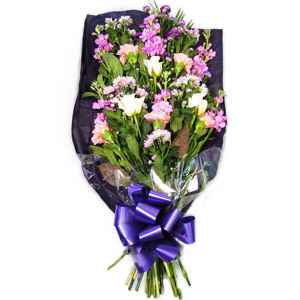 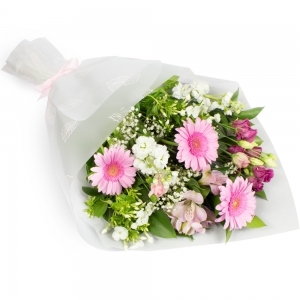 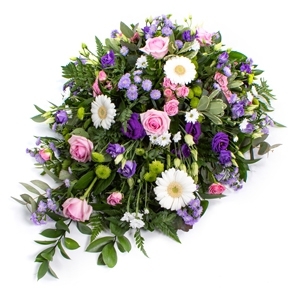 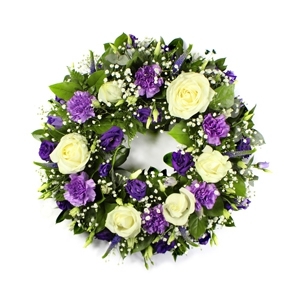 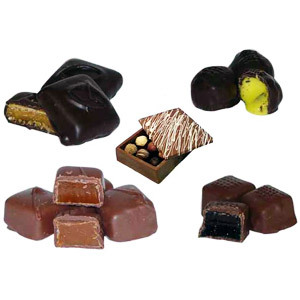 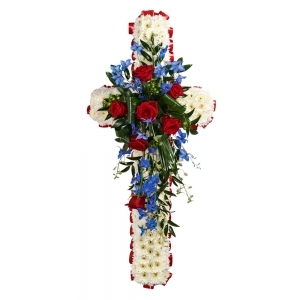 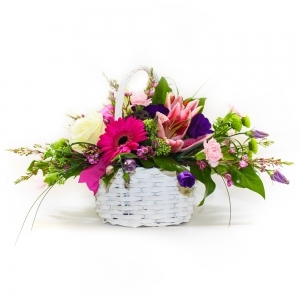 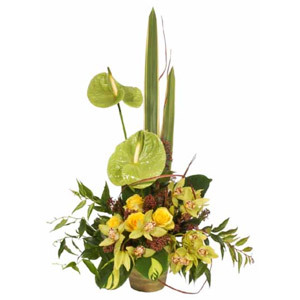 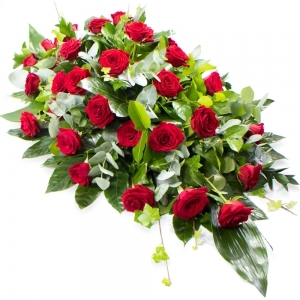 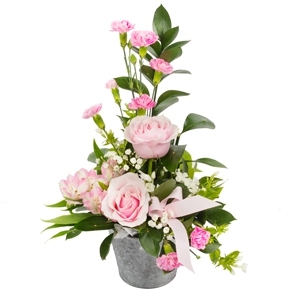 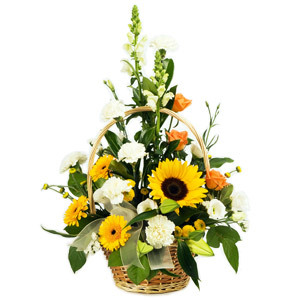 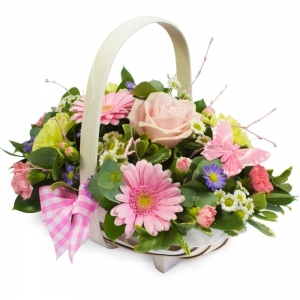 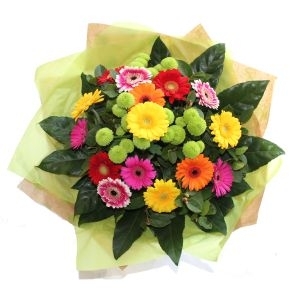 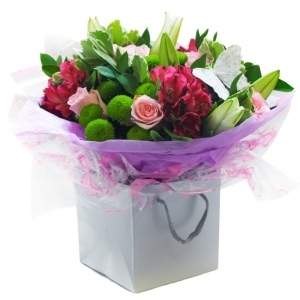 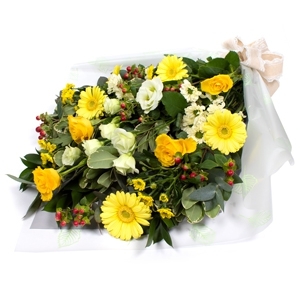 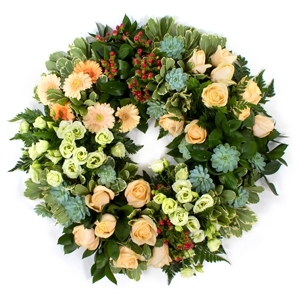 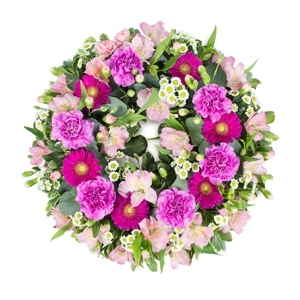 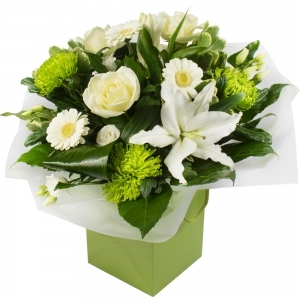 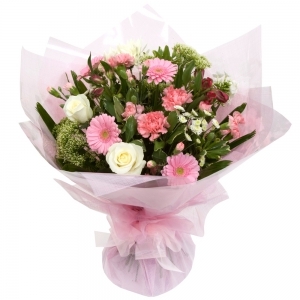 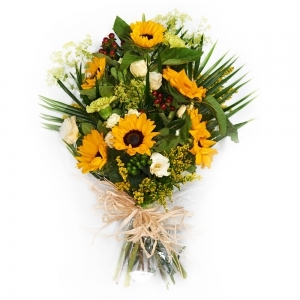 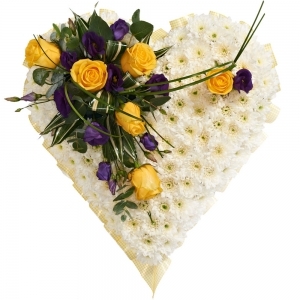 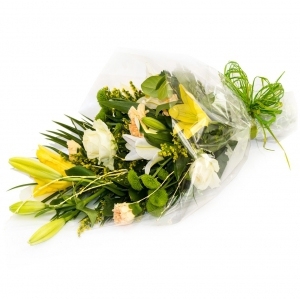 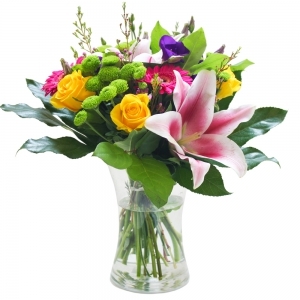 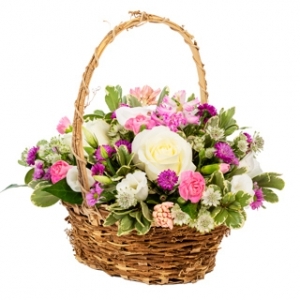 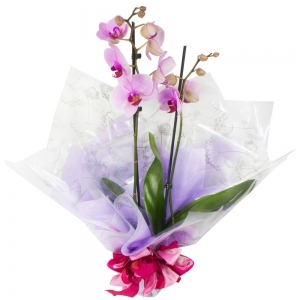 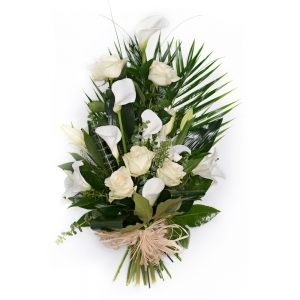 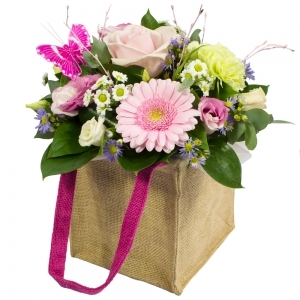 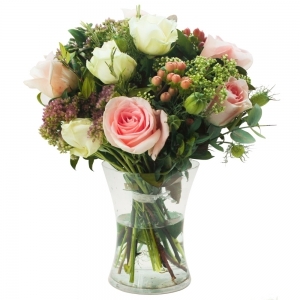 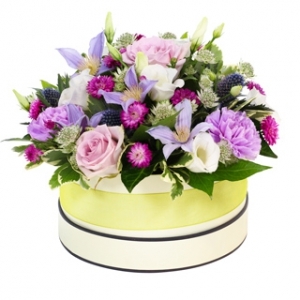 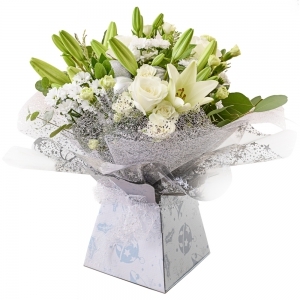 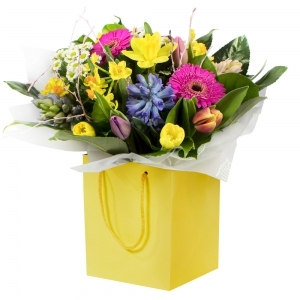 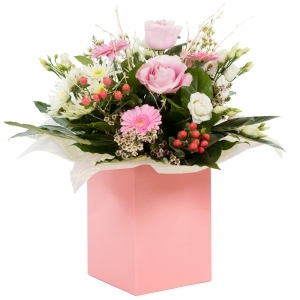 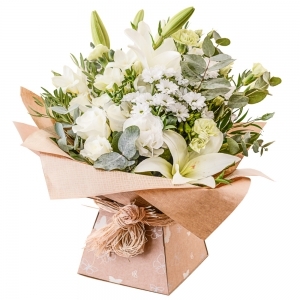 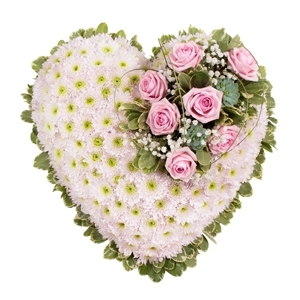 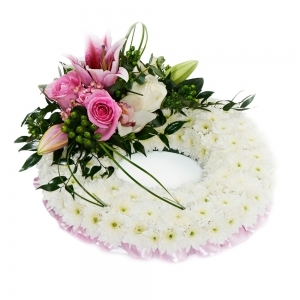 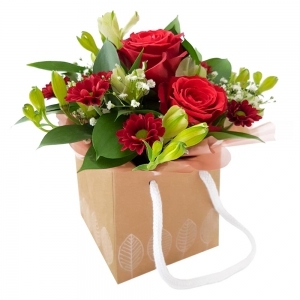 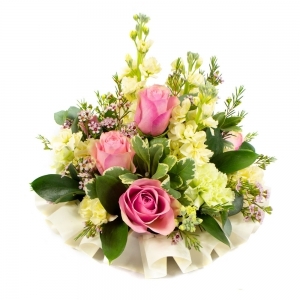 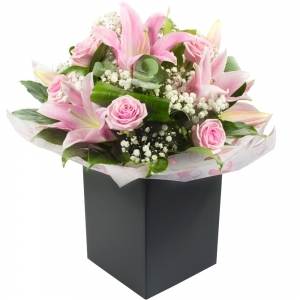 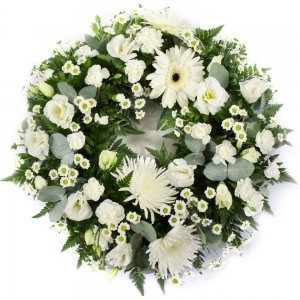 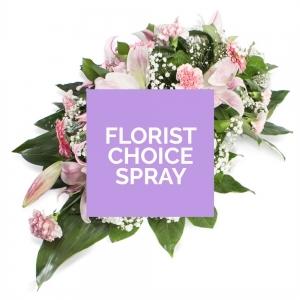 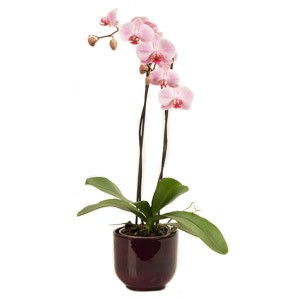 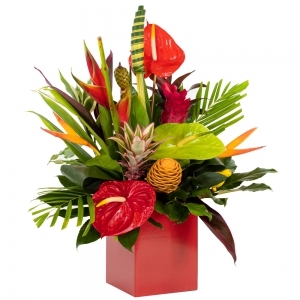 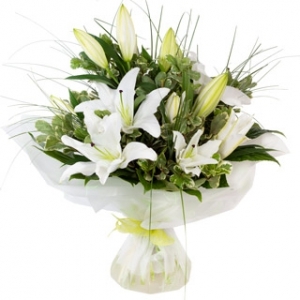 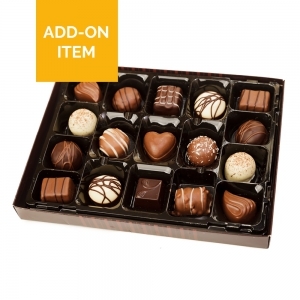 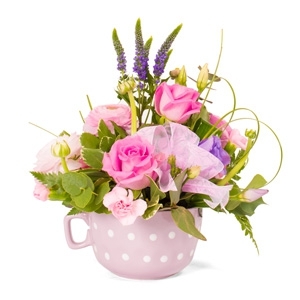 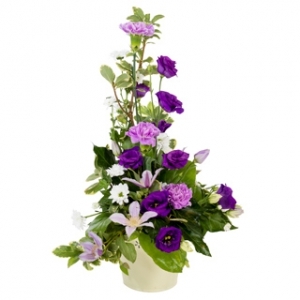 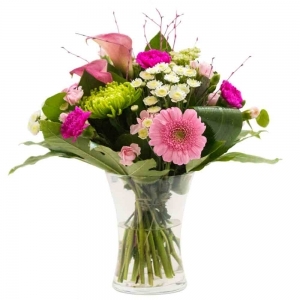 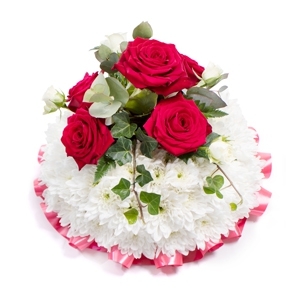 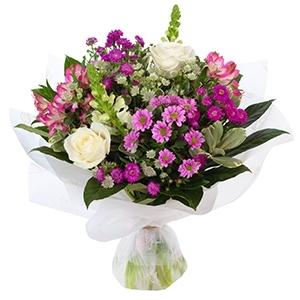 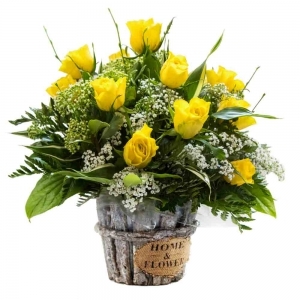 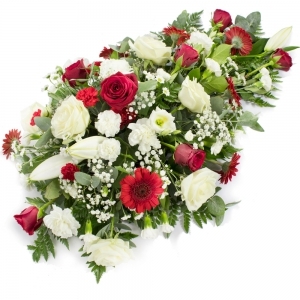 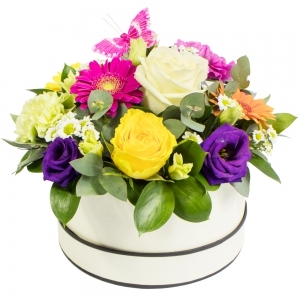 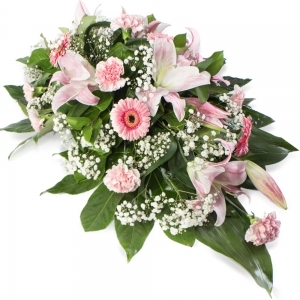 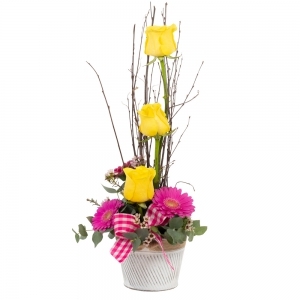 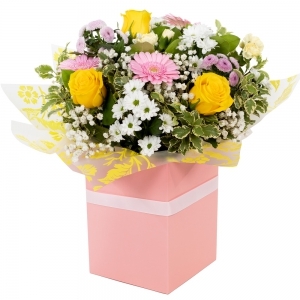 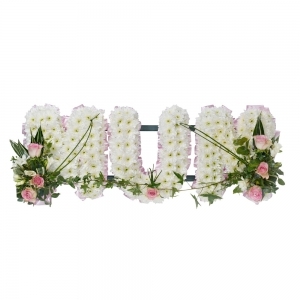 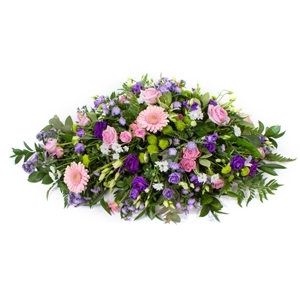 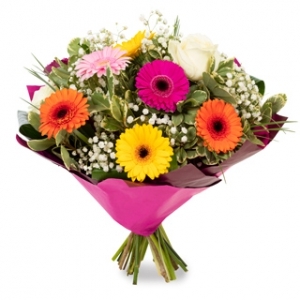 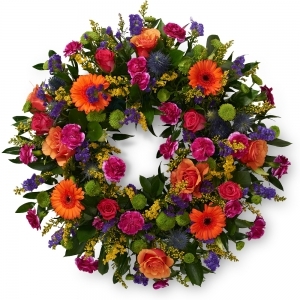 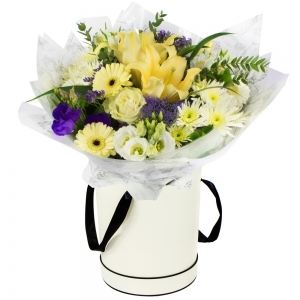 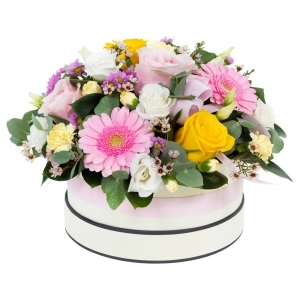 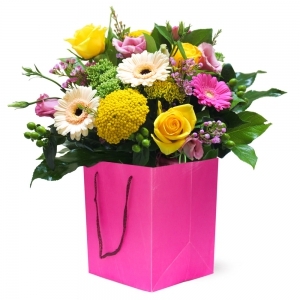 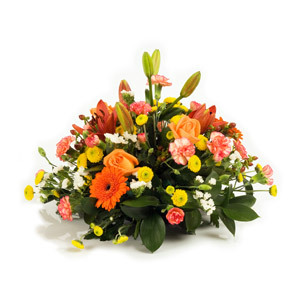 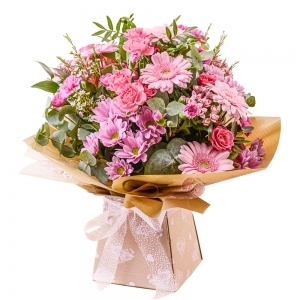 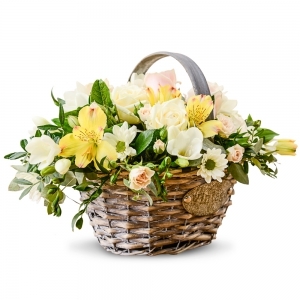 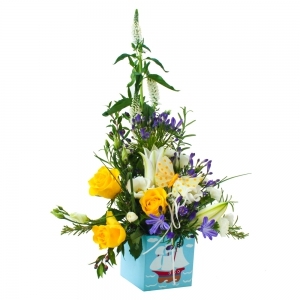 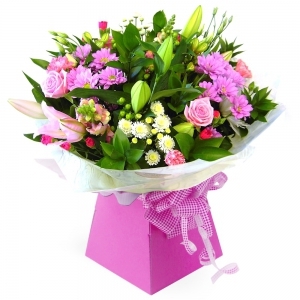 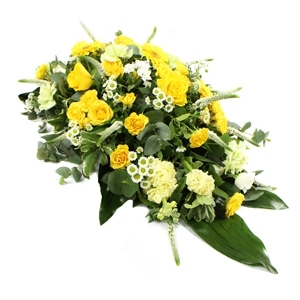 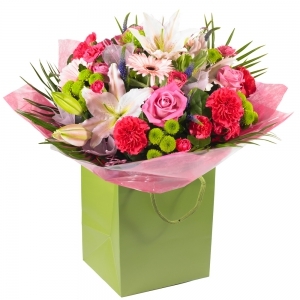 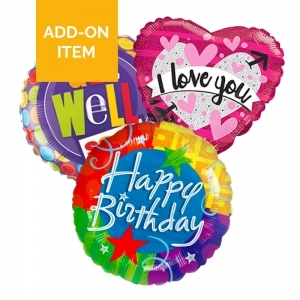 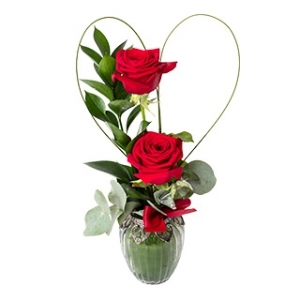 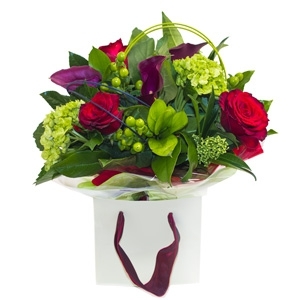 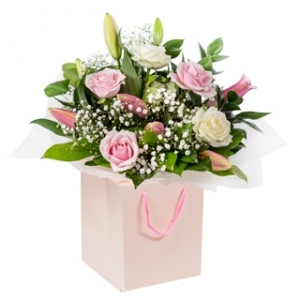 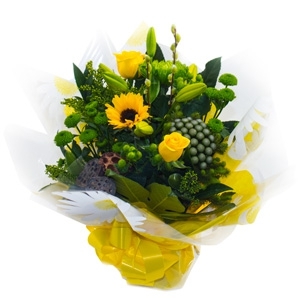 We offer magnificent flowers and gifts for celebrations, love and sympathy. 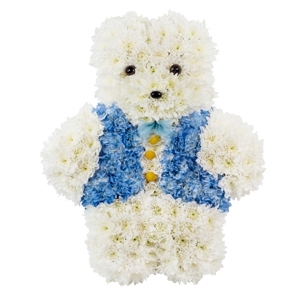 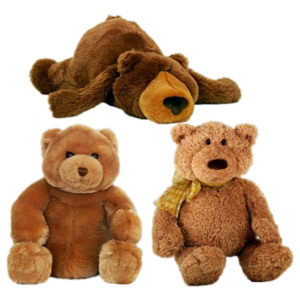 Our beautiful floral designs can be accompanied by champagne, wine, chocolates, balloons and teddy bears for your occasion. 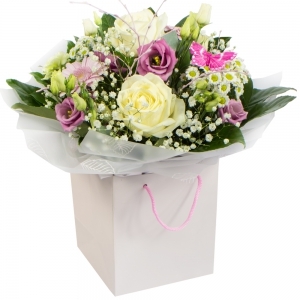 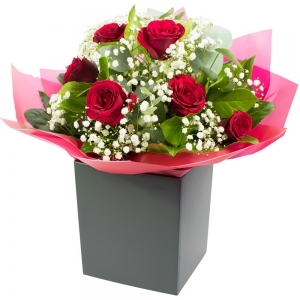 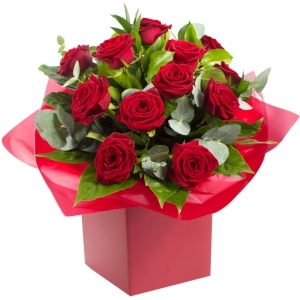 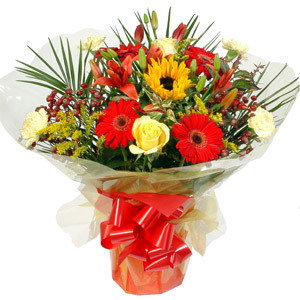 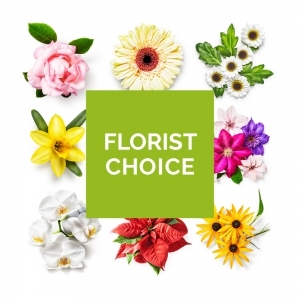 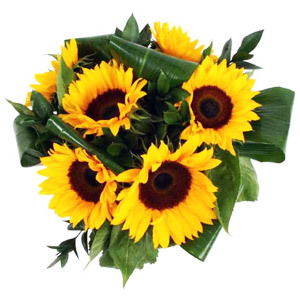 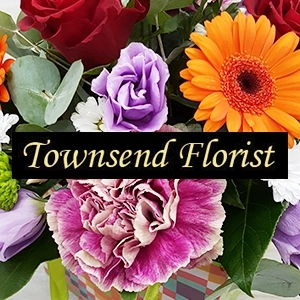 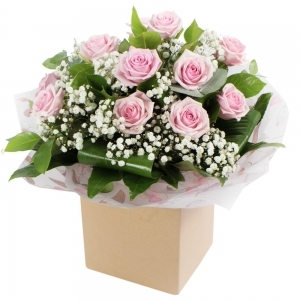 We have accumulated over 50 years of experience in delivering high quality flowers with an unrivalled service. 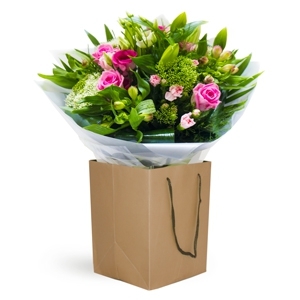 Whether sending locally or to an international destination you can be confident that our staff will offer the highest standard of service. 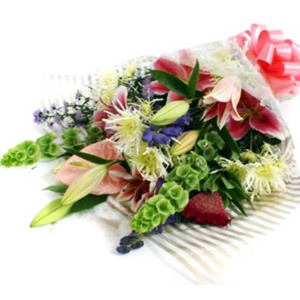 Flowers are beautiful! 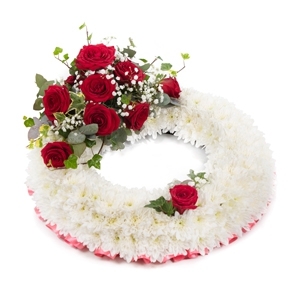 Lasted so well!